This holiday season, we certainly have a lot to be thankful for. In 2013, AFHA said goodbye to one amazing group of AmeriCorps members, and gladly welcomed in a new group of colorful characters from around the country. We also can't forget the introduction Senate Bill 1641, proposing designation of AFHA as a National Heritage Area. We hope you haven't forgotten it either. As we look ahead to the future, we hope to continue connecting communities, strengthening businesses, promoting arts & culture, and preserving local heritage. If you're as passionate about the region as we are, consider writing a letter of support, or find out about more ways you can help, here. Consider it a holiday gift! 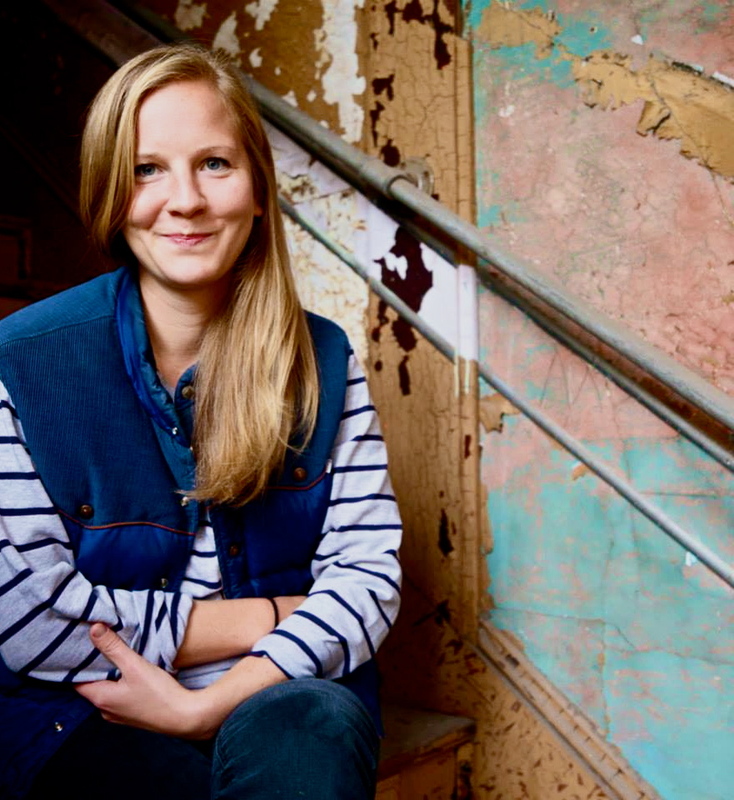 Audrey Stefenson sits in the stairway of Cottrill's Opera House, where she's serving as an AmeriCorps member. ArtPlace America defines “creative placemaking” as placing artists and art at the center of planning, execution and activity and leveraging local talents and assets to increase the value in a community and the commitment to it, while nurturing an enduring sense of place. 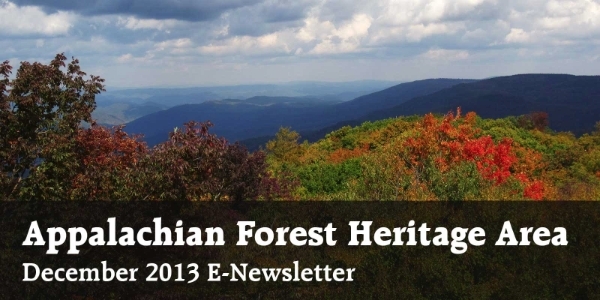 I’ve been an AmeriCorps member with Appalachian Forest Heritage Area for going on two years. This year, I'm serving with ArtSpring and Cottrill’s Opera House, two Tucker-County-based projects I consider to be great examples of creative placemaking. At their respective centers, they seek to stimulate economic development and promote tourism in Tucker County by cultivating its rich and varied arts at the core of community life, and to restore the Opera House, one of the county’s greatest cultural assets, into a performing arts center and community hub for residents and visitors. Interest and commitment to cultural development efforts in Tucker County have seen great strides in recent years with the programs of ArtSpring and progress with Cottrill’s Opera House, as well as with the work from the Woodlands Development group and New Historic Thomas, the STArt (school-town art) program, Parsons OnTrac, the launch of the Potomac Highlands Food and Farm Initiative and addition of Thomas to the Mountain Dance Trail and Mountain Music Trail this past year. Local galleries and eateries have been boosting the creative landscape, as well. 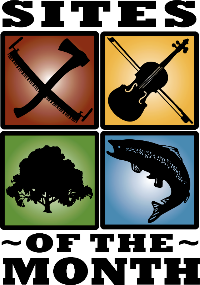 Most recently, the county commission and governor appointed Tucker County a Cultural District Authority (TCCDA) – the first of its kind in West Virginia – of seven members with demonstrated interests in cultural development. The TCCDA’s first priority will be to plan and execute an ongoing and continuous program for the development and enhancement of artistic, cultural, historical and recreational attractions that will promote culture, education and tourism in Tucker County. 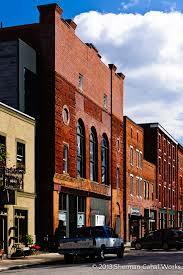 Cottrill's Opera House in Thomas, WV closed its doors as a theater 1972. A local nonprofit hopes to reestablish a tradition of culture and live entertainment here. These are exciting days for cultural development in Tucker County and I feel energized by all the activity and momentum as I continue my support of ArtSpring and Cottrill’s Opera House. ArtSpring, in its fourth year as an annual Memorial-Day weekend celebration of Tucker County arts, seeks to expand its programs to further encourage collaboration among community organizations, businesses, arts venues, and artists throughout the year. I have been assisting in this community engagement effort by conducting a survey of local artists, businesses and community members to gage interest in various cultural development activities and to glean from these results opportunities for new connections and action. Similarly, my main task for the Opera House is to reach out to community members and other theaters across the region to engage folks in a dialogue about our history and vision and gather more information that will inform the next steps for restoration. With these outreach and research efforts underway, we have also been working on some upcoming events and projects that we hope will be fun and interesting for the community. ArtSpring has been dreaming up a community art project called “We Wish You Well” where we pick another small American town and fill their mailboxes with art and a little message, just…. wishing them well! The Opera House has been getting in the holiday spirit too with Christmas lights illuminating its second-story windows in the evening hours and new Opera-House themed snowglobes and holiday cards to benefit restoration efforts. In the new year, we will be working with the Rubenstein Center to create a safe path for tours of the upstairs section of the theater to expose more interested residents and visitors to this beautiful historic space. A Whitegrass fundraiser on Februrary 27th will help fund this project. We will also be providing the Tucker County High School art classes with replicated cornice modeled after the Opera House’s historic cornice molding and an educational session on the Opera House to be used for a class project. 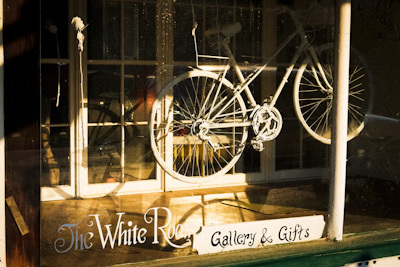 The White Room Gallery, a local business in Thomas, WV, features unique works of fine art by local artists. Otherwise, the snow is definitely flying and ski season is underway. Recent weeks have seen holiday markets, square dances and an impressive Christmas Carol performance from local storytelling troupe, Voices of the Earth. On deck: an incredible line up of Purple Fiddle shows every night into the New Year. It’s a great season to celebrate up here! Wishing you Happy Holidays from Tucker County! And stay tuned for even more fun this spring and summer…. The Kindness Demonstration Area was donated by brothers John and Robert Garrett to Maryland on the condition that the state would develop a forestry program to manage the land. Today, a 1¼ mile interpretive trail runs through the property with signs discussing forest and wildlife management practices. The educational area serves as just a part of the nearby, and much larger, Garrett State Forest. The Bunker at the Greenbrier, built in 1961, was a top-secret 112,000-square-foot underground facility built to harbor every member of Congress in case Washington, DC came under nuclear attack during the Cold War. Ninety-minute guided tours lead through an emergency television studio, House of Representatives chamber, cafeteria, water power plant, and decontamination areas. The American Heritage Music Hall was born when weekly jam sessions in Jeannie Crane's living room began to draw too large a crowd. She and her good friend Charlie Massie created The American Heritage Music Hall. The venue is located in a former roller rink in Ronceverte, WV, and promotes live music and performances ranging from country to rock, old time, bluegrass, and folk. Jam and dance sessions are hosted at the hall every Tuesday night, and the AHMH offers a dance every 4th Saturday of the month. Warrior Mountain Wildlife Management Area is located in remote part of central Allegany County, MD. Warrior Mountain boasts 4,400 acres of forest, which blankets the ridge and stream valley topography, typically found in western Maryland. A primitive campground provides overnight accommodations for hardy hunters during the fall and winter. Hunters can pursue wild turkeys, white-tailed deer, and gray squirrels.